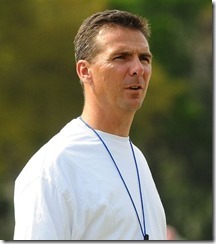 In two weeks, the football-loving public will be handed the verdict regarding the Urban Meyer investigation. Despite other football news craving for attention in the media, CNN has caved in to the pressure of covering every aspect of the ongoing investigation. 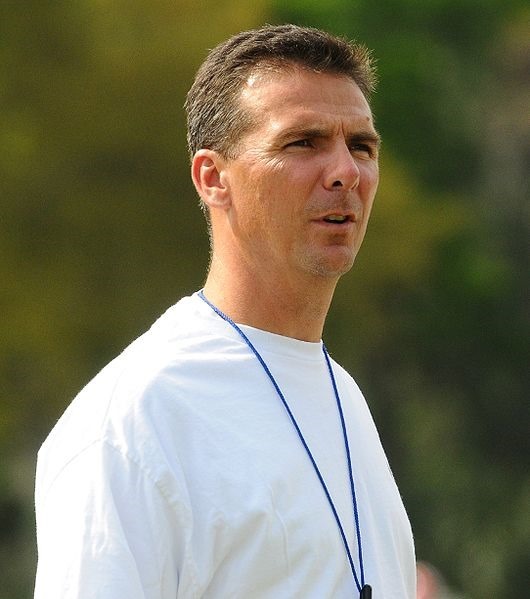 The Urban Meyer investigation isn't about the football coach as a person. Rather, it has to do with how much the coach in his professional capacity knew, how soon and above all, how he handled the knowledge that his assistant Zach Smith was involved in a domestic violence issue with his wife in 2015. To this effect, the group tasked with conducting the Urban Meyer investigation has just appointed veteran Ohio politician Jo Ann Davidson as chairperson. If the Urban Meyer investigation runs its due course, Ohio State, the beacon of American football, will regain its esteemed position as an entity that leaves no stone unturned when it comes to any investigation. Accordingly, Mary Jo White, a former high-ranking official of the Securities and Exchange Commission, has been assigned the top post of the investigative team.